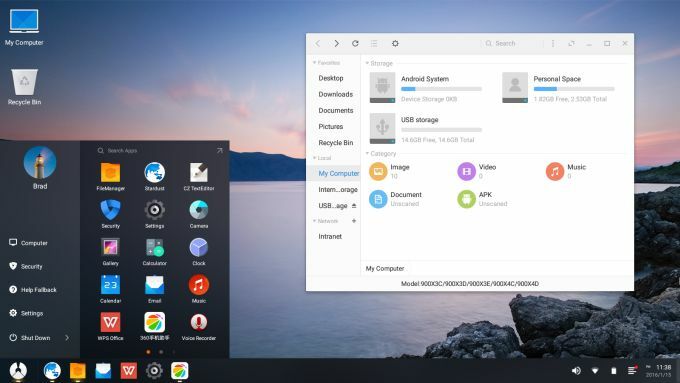 Phoenix OS is an Android-Based Operating system specially developed for Personal Computers and Laptops that enable you to use stock Android 5.1.1 on you PC or Laptop. 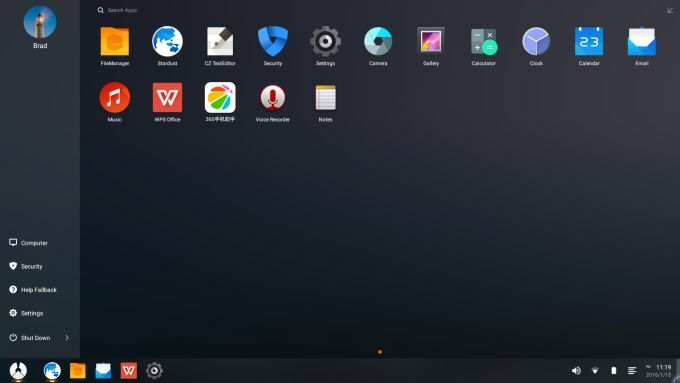 Phoenix OS is made for getting both Android and PC user interface by merging both Android and Windows Operating system.In Phoenix OS, we have our usual Moue pointer, Keyboard shortcuts, and almost every feature that a Desktop OS Have. Recently I have also written an Article about Remix OS, How to Install it and use it.Remix OS is also another form of Android-Based Operating system for PC/Laptop as like Phoenix OS. 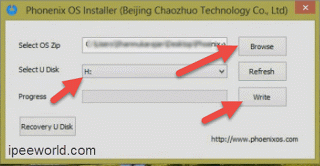 How To Install Phoenix OS? 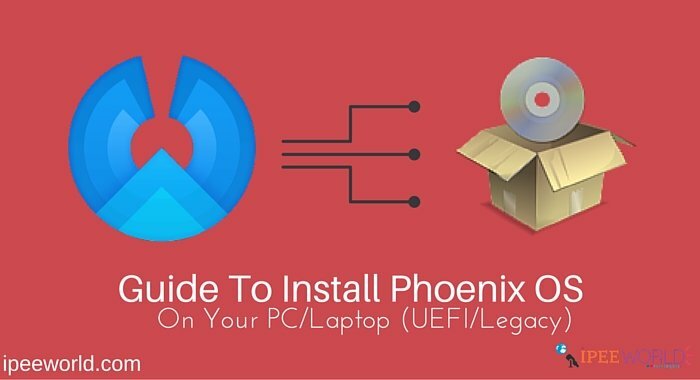 Here to install Phoenix OS we are using a USB Flash Drive, Basically we are going to install all the file directly to the USB Drive.So that, files and software in your Harddisk will be Intact and untouched. 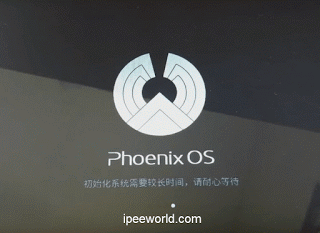 As like Remix OS , Phoenix OS is also a part of Android x86 Open Source Project. 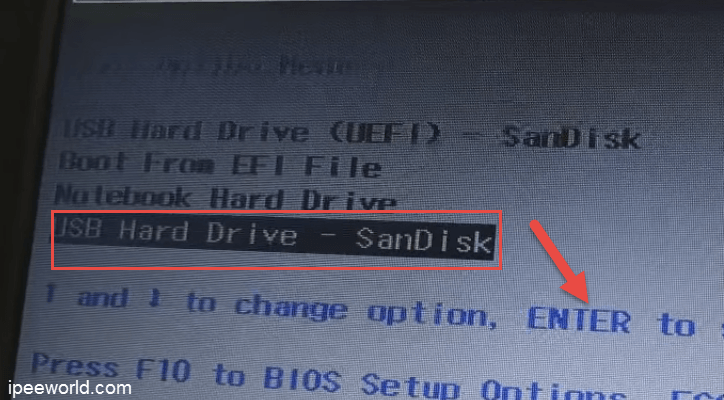 Once the files are burned to the pen drive, Next time onwards whenever you want to start Phoenix OS, all you want is to insert the Pendrive into your computer and boot to Phoenix OS and whenever you want to boot back to Windows, then jut remove the USB Drive and Boot back a usual to Windows. Do remember guys, Phoenix OS is only for x32(x86) Windows operating System If you are using an x64 bit based OS then you can Install Remix OS instead of Phoenix OS . Before going in, download some files that are necessary to install Phoenix OS . You also need a Pen drive of at least 4GB, 3.0 USB Drive are recommended to load faster. 2.0 USB Drive also will work. Step 1: Plug In your USB Drive into your Computer. 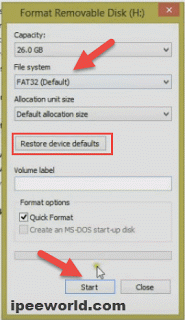 Step 2: Go to File Explorer and right click on removable storage and click on Format. Now a format dialog box will appear. 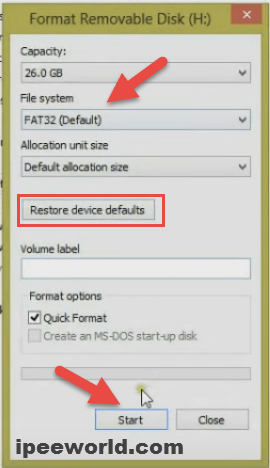 Step 3: Choose format type as extFAT or FAT32 and allocation unit size as default and click on Start. Wait for the formatting process to be completed. 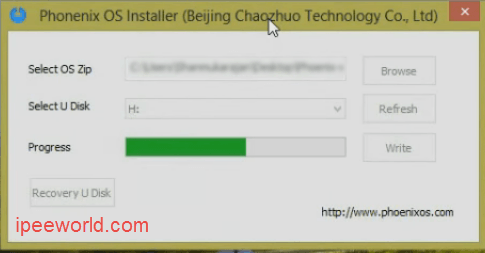 Step 4: Now double click on USB Maker tool, we downloaded from the link above. Step 5: Click on the Browse button and select the .zip OS file. 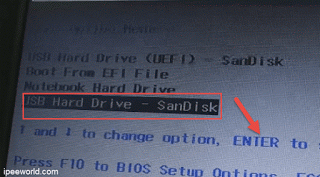 Step 6: Choose the drive to install Phoenix OS (Pendrive we inserted). Step 7: Then click on Start. Step 8: A popup will appear just click on Yes button to start burning process. Step 9: Now the burning process will start, wait for it to complete. Once the writing process is completed, Then you are ready to boot into Android. Step 10: Now close all applications and Restart Your Computer. 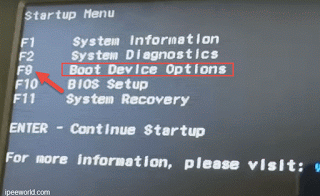 Step 11: Press your motherboard’s Boot Option key while opening (like Del, F12, F11,[Dot]). 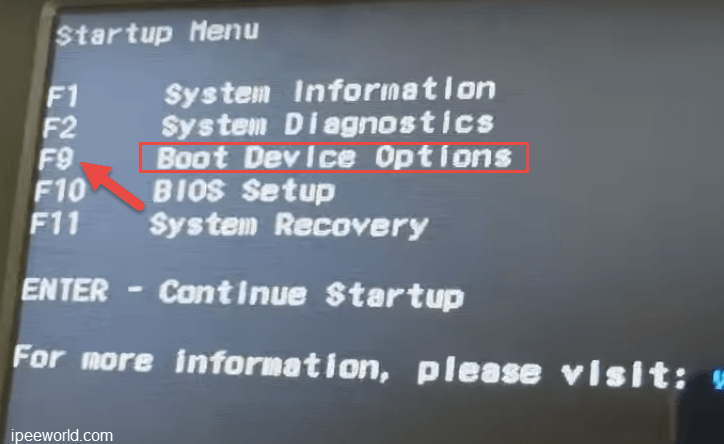 You can even go to BIOS and then select Boot device if you don’t have a direct entry to boot device option. It will open Boot Device Manager. Step 12: Now select USB Flash drive as boot device and hit enter, Now press F10 to save and quit. Step 13: Now a window will appear, with one option “Phoenix OS” just hit enter. Step 14: Now wait for some time. 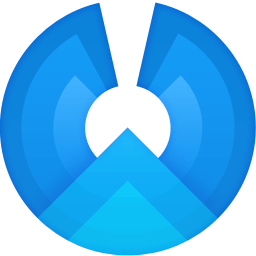 Now you will see Phoenix OS Logo, and it will start to boot. Step 15: Choose your Language, Click Next. Step 16: Enter your Username, Click Next. 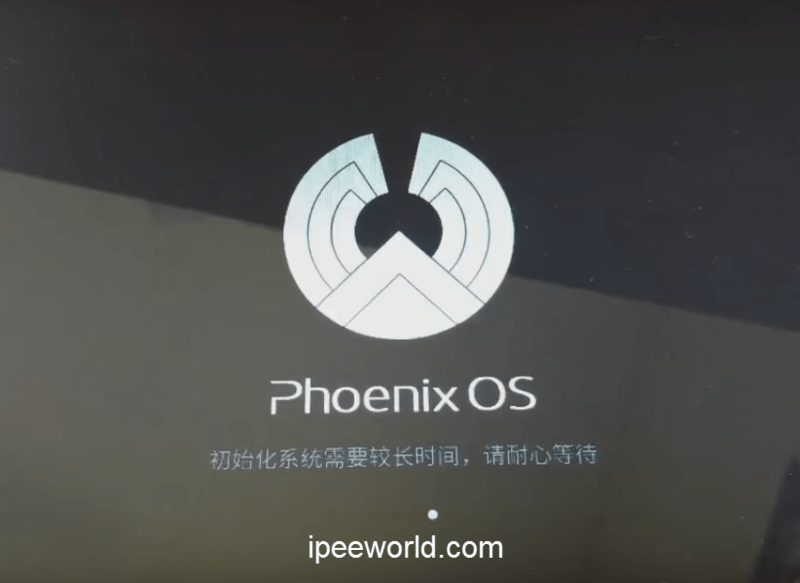 Now Phoenix OS has successfully booted and opened, Now you can use this operating system a usual Android Phone with a capability to use Mouse Pointer. Hope this article has helped you a lot, Do comment below in the Comment section for clearing your Doubts and Feedbacks.